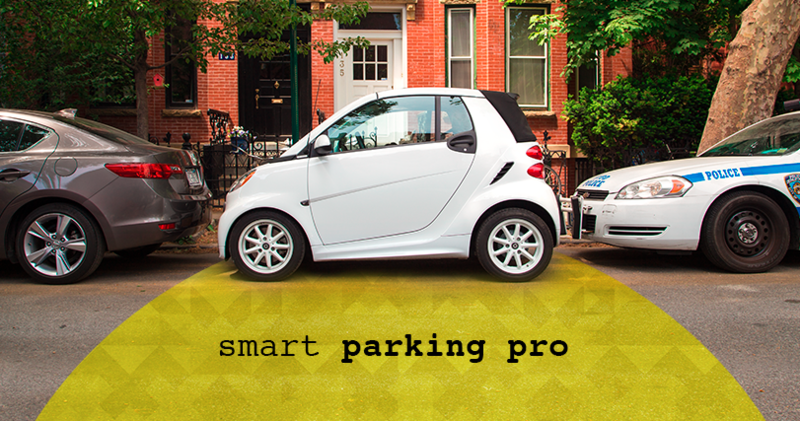 smart owners are known to be a bit smug about their parking prowess. We decided to encourage them (and their superiority complexes) by holding a contest to see who could "knock it out of the park," so to speak. Our ten winners enjoyed exciting prizes and top billing on our social media channels. In less than a month, we were able to grow our Instagram follower count by 50 percent and educate thousands of city drivers about transit alternatives like car2go — all without a budget.